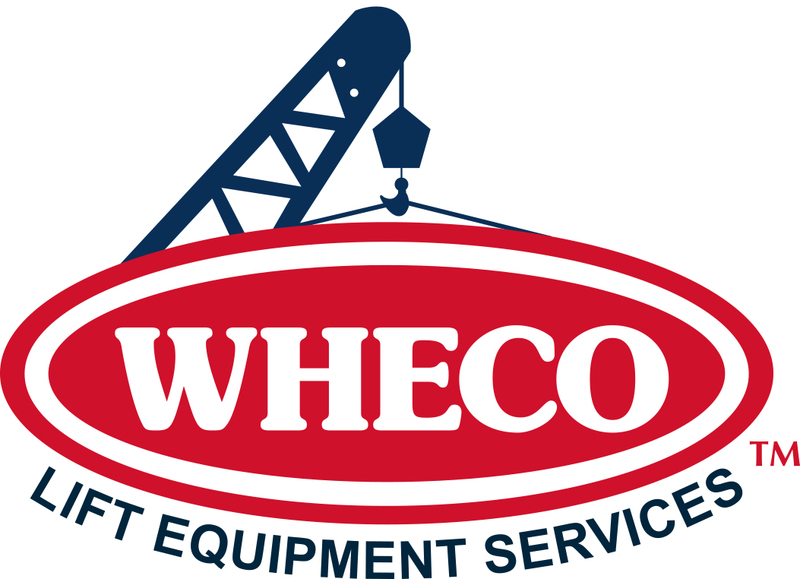 WHECO Corporation is the worldwide leader in structural crane repairs, repowers, and restorations. We provide the highest-quality repairs in the United States and around the world. Many times, WHECO repairs are considered “better than new.” We work hard to satisfy our customers, and part of that is making sure our employees are treated well. If you are interested in pursuing a career with WHECO, you can download a copy of the job application and submit via fax or mail to info@wheco.com (see PDF for details).